ASK FOR THE CYPRUS INVESTMENT / CITIZENSHIP PROGRAMME… FULL DETAILS ON REQUEST IN TOTAL CONFIDENCE! Plot: 2,820 m2 – Villa Covered Areas 247 m2 A. 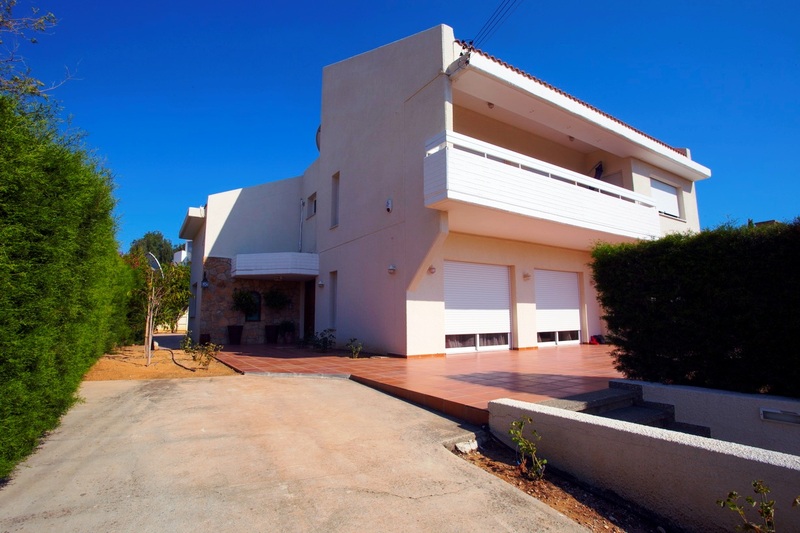 A truly spacious property with covered areas of 465m2! A great residential location too as the property is located 5 minutes walk from Papas Supermarket. 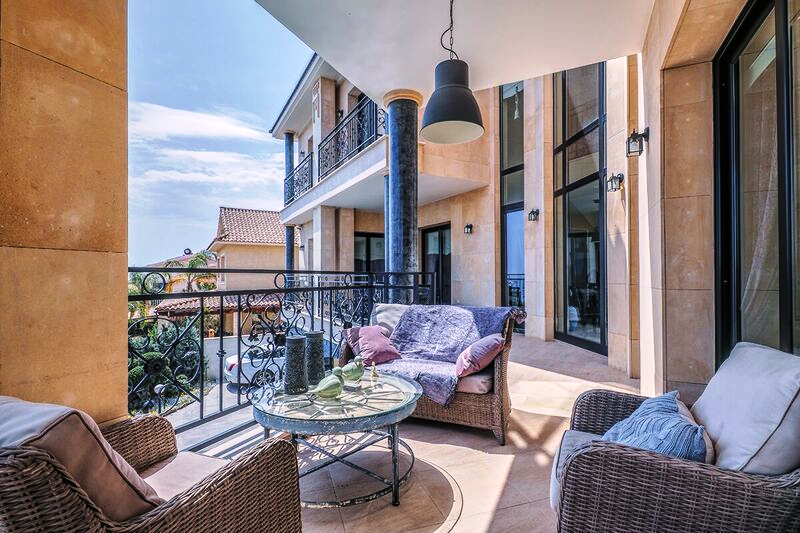 Approximate Covered Areas: 450m2 / Un-Covered: 150m2 Set on an elevated location overlooking the sparkling Mediterranean Sea these brand new Villas offer the best in. 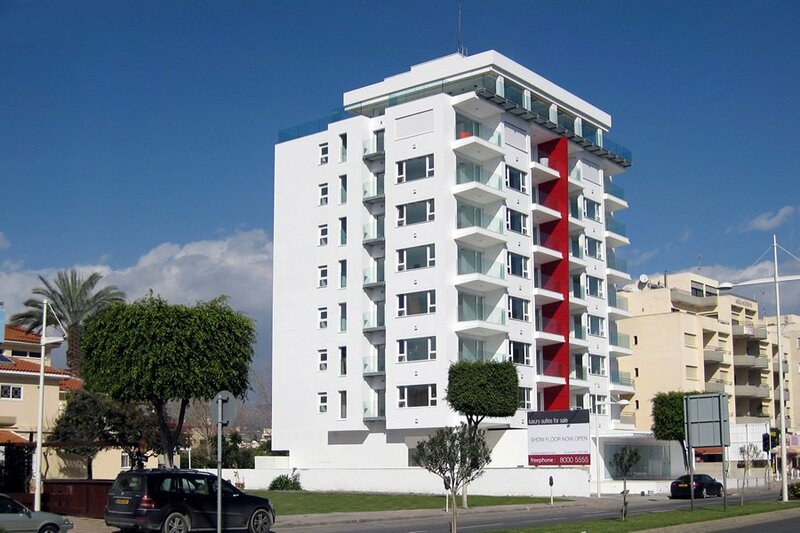 ASK FOR THE CYPRUS INVESTMENT / CITIZENSHIP PROGRAMME… FULL DETAILS ON REQUEST IN TOTAL CONFIDENCE! Just completed this new contemporary villa is located in one of. 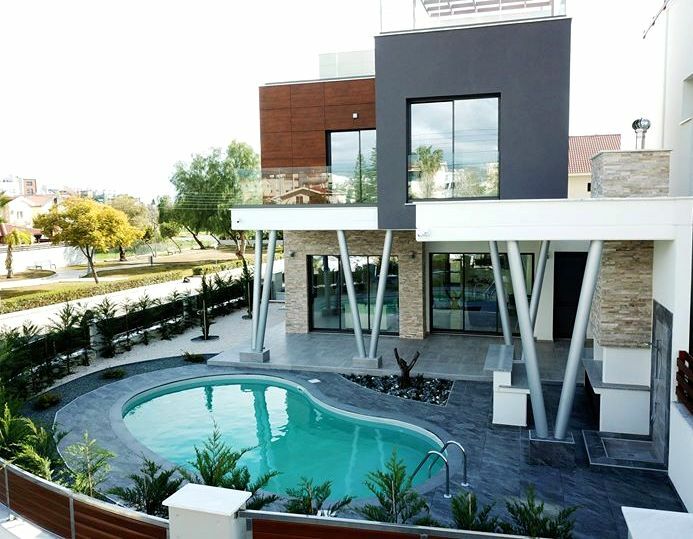 PLOT: 1104 m2 – VILLA: 495m2 TOTAL BEDROOMS: 6 An exceptionally spacious Villa built in one of the finest areas of Limassol is now offered for. BARGAIN….BARGAIN…BARGAIN!!! 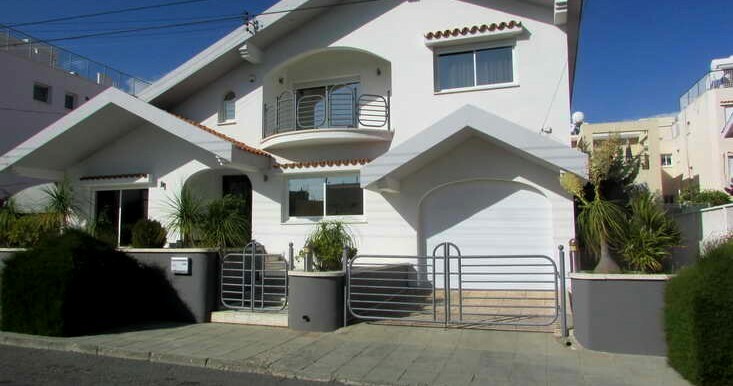 Plot: 800 m2 – Villa: 320 m2 – Bedrooms: 4 – Bathrooms: 4 A classic design well built spacious Villa located in a quiet residential area. 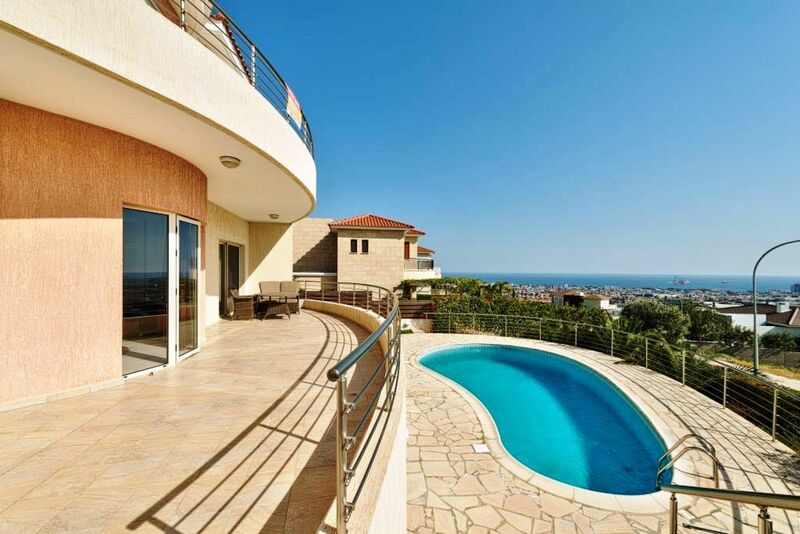 PENTHOUSE 227 m2 + 150 m2 VERANDAS Stunning very spacious penthouse on one of Limassol’s most iconic buildings, offers beautiful un-obstructed 1800 degrees sea views. 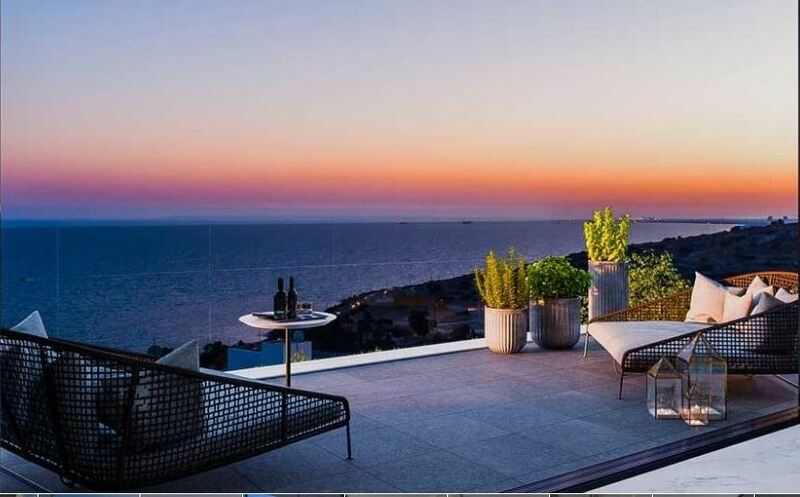 PLOT: 613m2 – VILLA: 400m2 – BEDROOMS: 4 An exceptional spacious and luxurious Villa built on 3 levels, on an elevated position across the beach and. 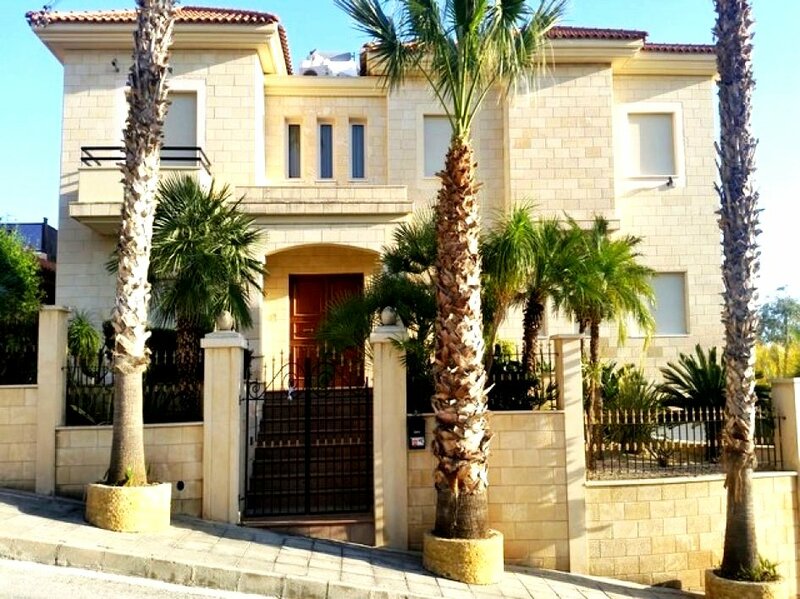 Year Built: 2012 – Villa: 287 m2 – Plot: 595 m2 A beautiful spacious Villa in immaculate condition and fully furnished with best quality furniture,. 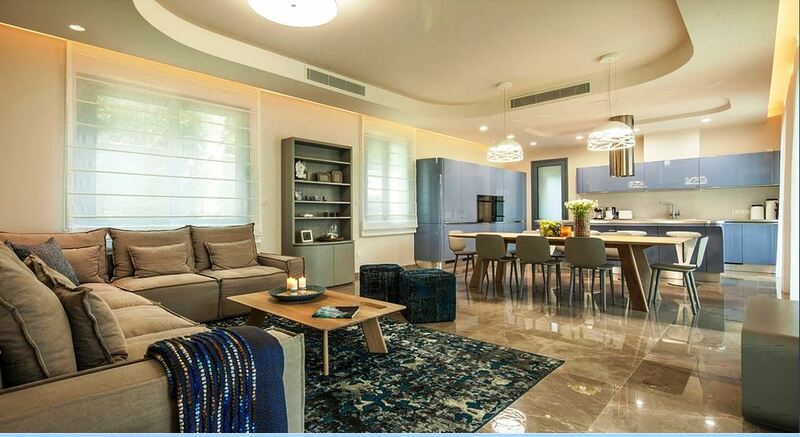 A truly modern design, spacious and fully furnished with exclusive top quality furniture 5 bedrooms Villa, situated in a secure residential compound, just a few minutes’.